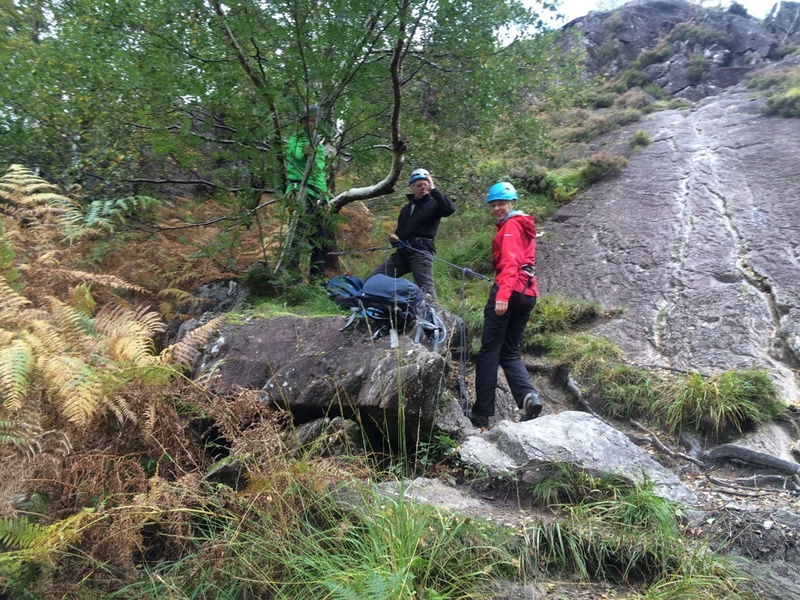 Scrambling is perhaps one of the most dangerous mountain activities we indulge ourselves in. 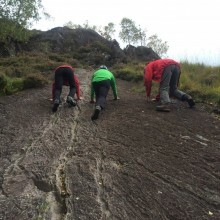 Great fun and an exciting way to ascend a mountain it is important to understand the terrain you may be getting yourself into. 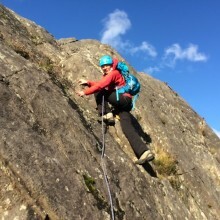 Learning how to interpret the guide book and equip yourself with the rope skills necessary for the scramble of your choice is essential in order to enjoy the delights of scrambling safely. 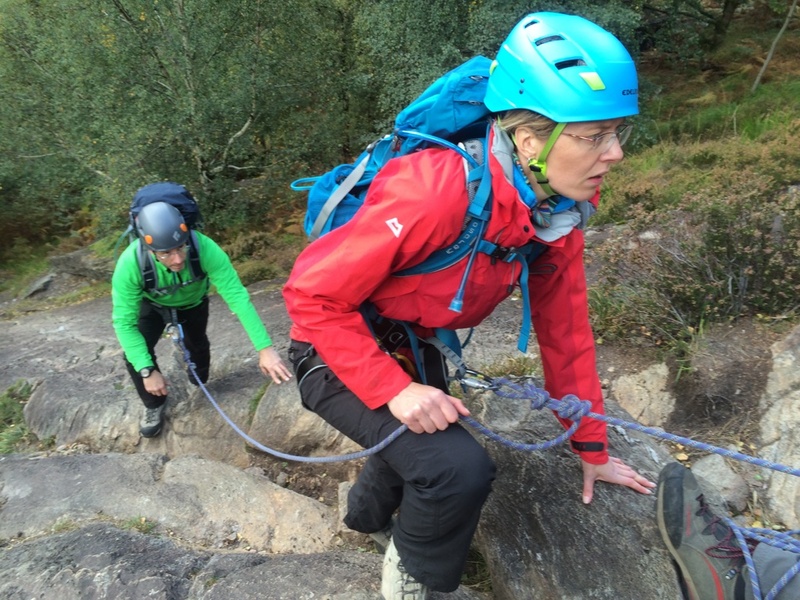 This weekend Alan, Claire, Rob and I spent day one of their two day course looking at good footwork and simple rope work techniques so they could protect themselves on steep rocky sections in both ascent and descent. 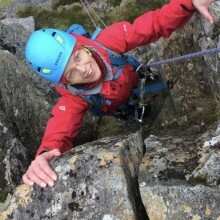 They then choose a scramble from the Scrambles in Lochaber book and the next day we set off up the North Buttress of the North top of Stob Ban. 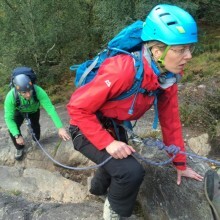 Diligently reading the guide book and employing the rope when we required we had a super day out with Claire, Rob and Alan taking the lead. 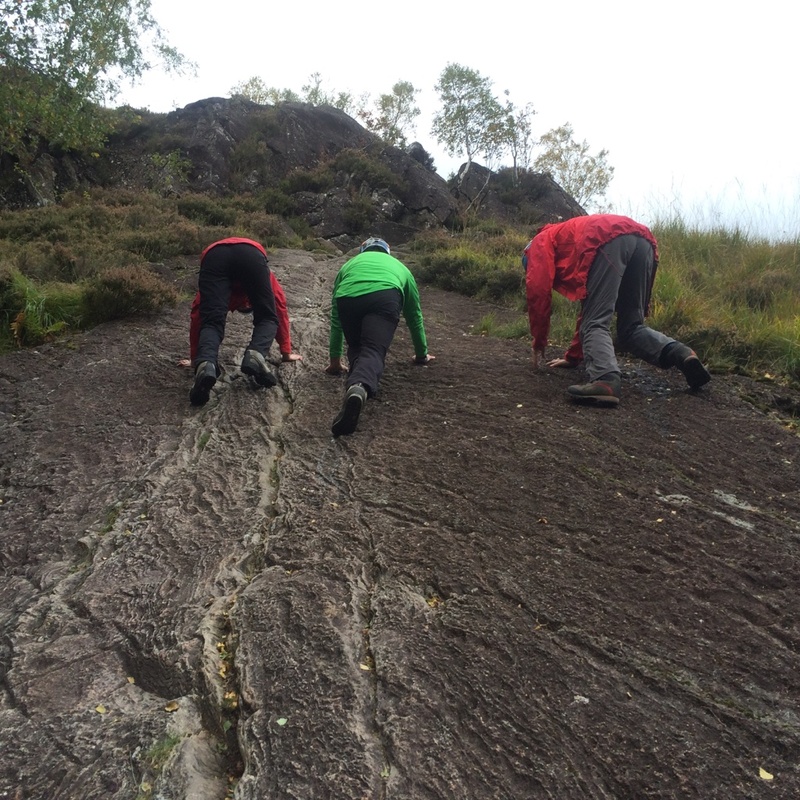 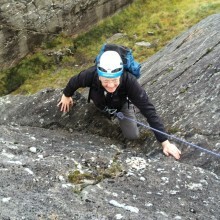 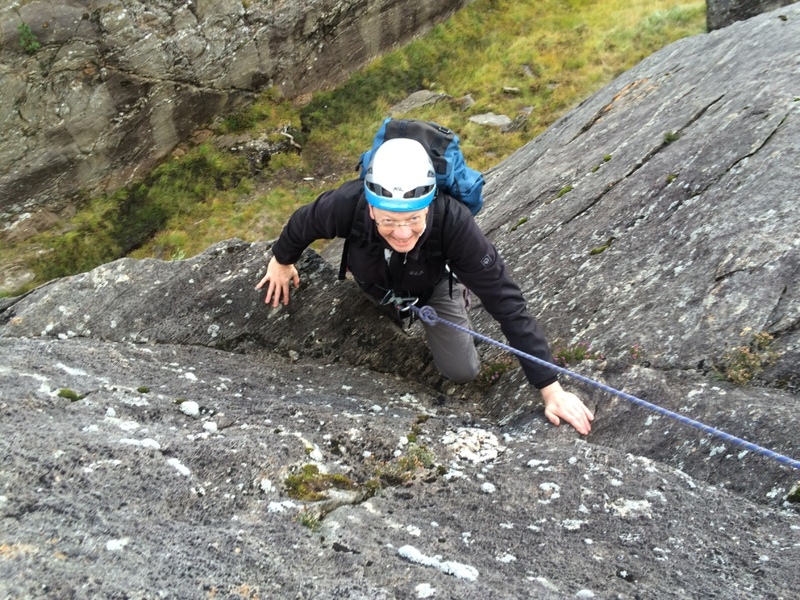 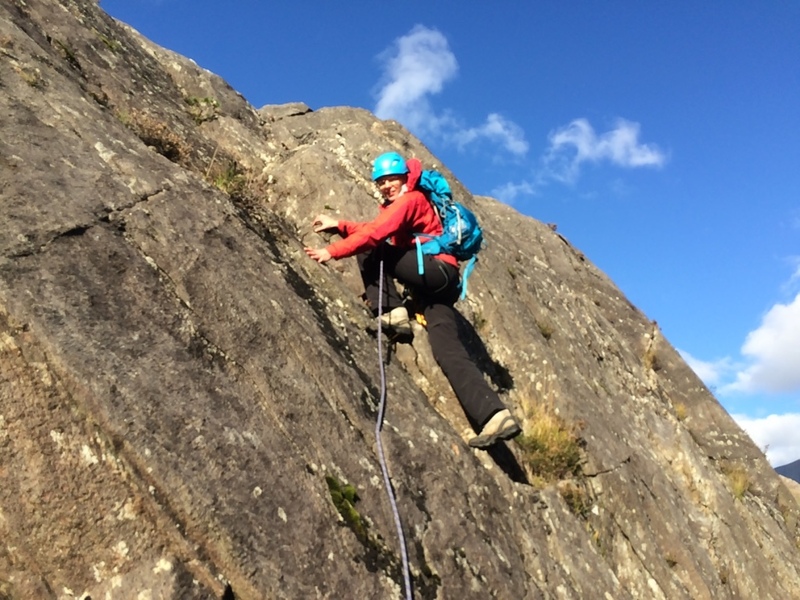 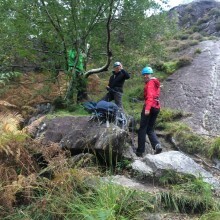 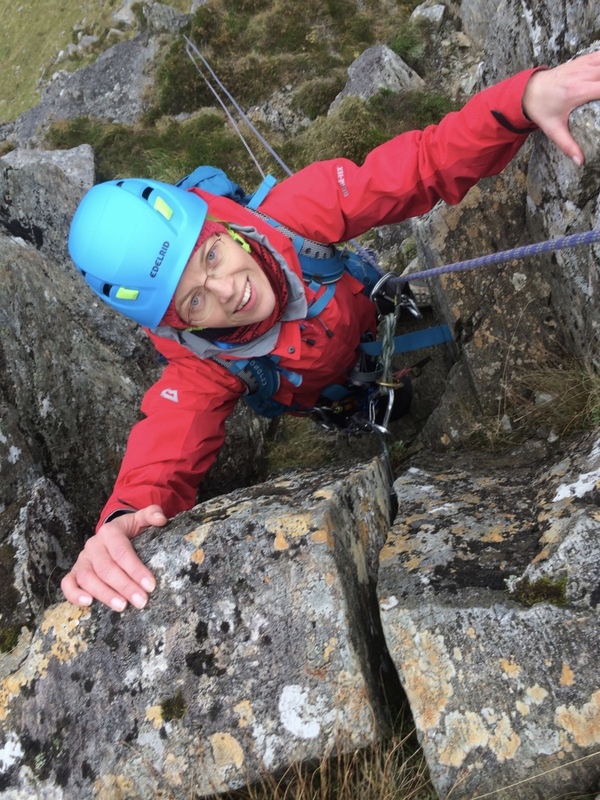 If your interested in learning a few key skills to enjoy scrambling safely then get in touch.